Cruiser motorcycles have always been less fascinating than the sports or any other motorcycle. 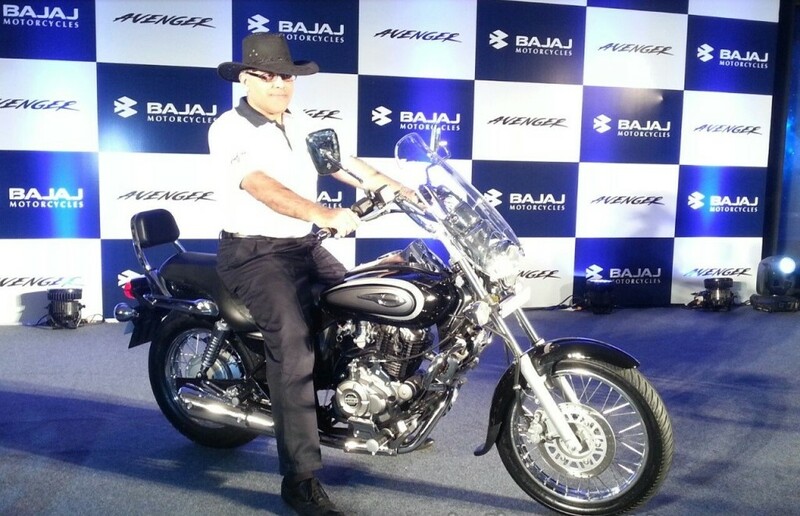 The demand for cruisers have always been minimal in India. Most of the people who make their mind for buying a cruiser end up with a Royal Enfield Bullet or Classic these days. I would like to take the stage and tell you guys that these are not cruisers. Royal Enfield Thunderbird, Bajaj Avenger 220, etc. are cruisers. India only has these two main stream cruisers. Of course, there are others. But they either too expensive or impractical. 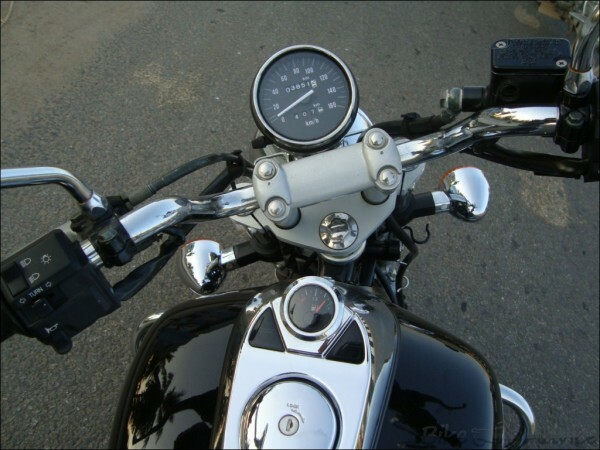 We are here with a list of things you experience with your cruiser motorcycle. 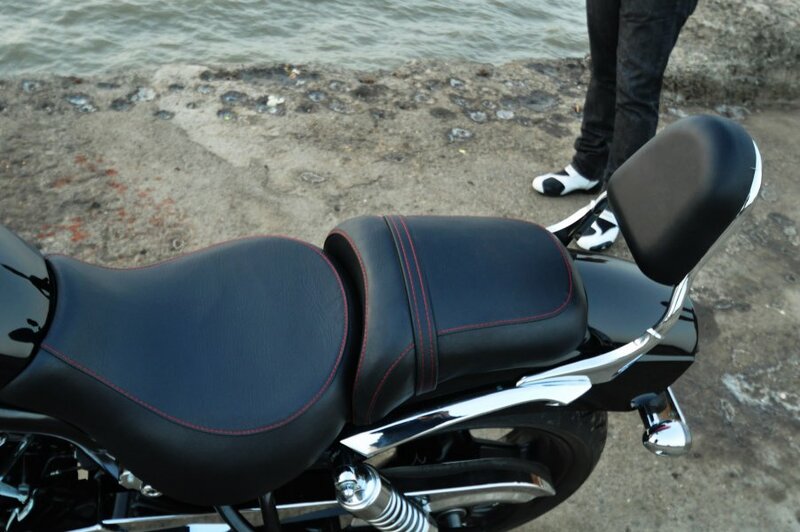 The cruiser motorcycles give you the most comfortable seating position. Cruisers are aimed at providing comfortable long tours on highways. So naturally the seats have to be comfortable and relaxing. They come with extra foam for added comfort. The rear seat is like a blessing. Your friends and family will thank you for buying a cruiser because of the rear seat. But, this position seems awkward when you switch from a streetfighter or sport bike. The sport bike has a more forward leaning or less upright position. Whereas you seat low and in a more upright position on a cruiser. 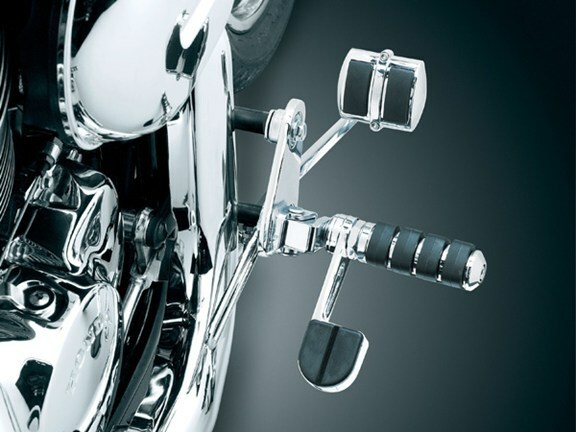 The ride height is lower when compared to any other type of motorcycle. The height is lowered to give a better grip or a better downforce while riding on highways at high speeds. The cruiser motorcycles give us the confidence to go at high speeds without worrying about losing control. However, this can also be punishing on the Indian road conditions. The potholes and ill designed speed bumps will make your life difficult with a cruiser motorcycle. Cruiser motorcycles are usually very long. 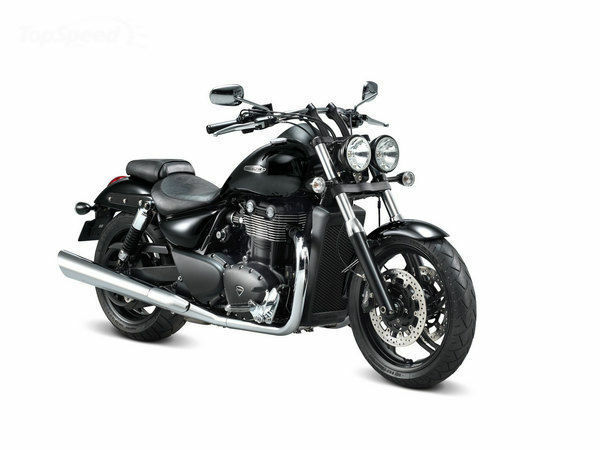 The Bajaj Avenger is 2,195 mm long while the Royal Enfield Thunderbird is 2,060 mm long. This length gives a better centrifugal force. This is again good for high speeds but equally punishing in bumper to bumper traffic. It will create a lot of problem while turning around. It needs a LOT of space for a U-turn! A LOT! which you won’t get on majority of Indian roads. Cruiser motorcycles have a lot of chrome bits around them. These chrome touches look very good. But, the struggle with these chrome touches is too difficult to deal with. The main chrome parts are near or on the fuel tanks for most of the cruisers. If you own something like the Avenger which has most of the fuel tank covered with chrome, it will be even more difficult for you. When the sunlight falls on these chrome parts, it is directly reflected to come on your face. It makes it impossible to ride these motorcycles in the afternoon. Cruiser bikes have different transmissions. The gear ratios are longer for the highway rides. The distance between the transmission and wheels is also long. These factors lead to gear slip. Gear slips make the gear change on its own. 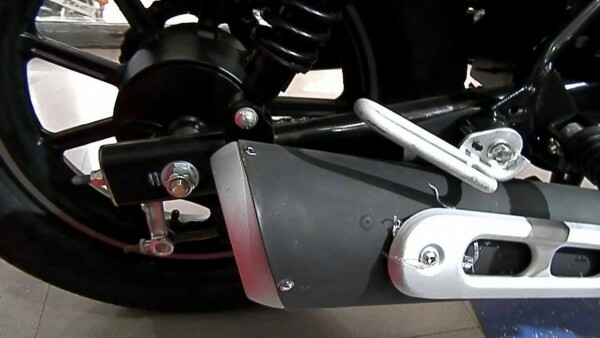 If you are doing 50 km/hr on the third gear and start reducing the speed, a cruiser motorcycle won’t allow you to come the second gear before you reach 20 or 25 km/hr. If you try to do it, you will be stuck between both the gears and will be able to shift once the speed is lowered. New cruisers automatically come to neutral from the first gear. Any cruiser motorcycle is capable of getting a Grammy. They make melodious sound. Especially when you upshift and start revving. The increasing RPM sounds too good. The exhaust note is always more cherishing than the ride itself. However, cruiser motorcycles are not good with sudden high revs. You need to increase the increase the RPM steadily. A sudden burst of rev will make the engine sound very bad. It feels like the exhaust is pleading on behalf of the engine. It is asking for mercy.